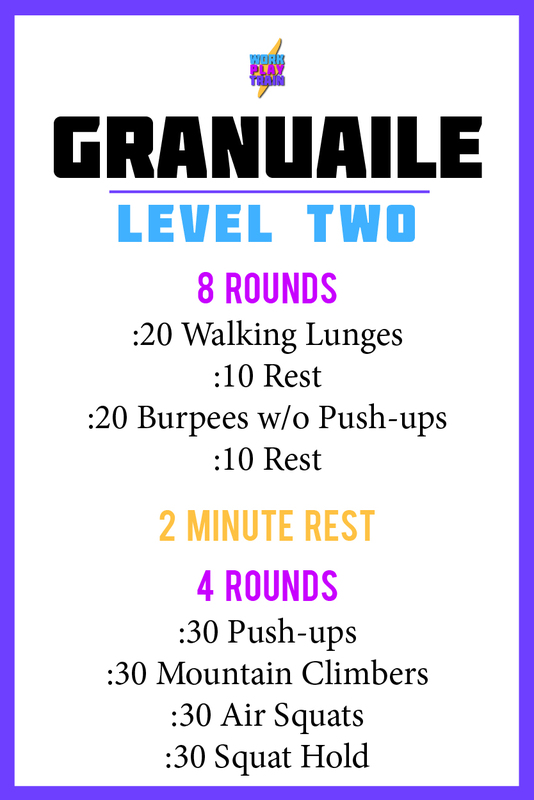 Granuaile Workouts — Work. Play. Train. This one is all about the intensity, baby! (While maintaining fantastic form, of course.) During the first set, the durations are short and sweet with rest durning each movement so push yourself hard and try to get in as many reps as you can. You’ll have a full two minute rest between sets and then we’re all going into four rounds of 30 second intervals with a brief transition period between each. You’ve got this. Workout named after the Pirate Queen of Ireland and one of my favorite historical badasses Granuaile O’Malley.